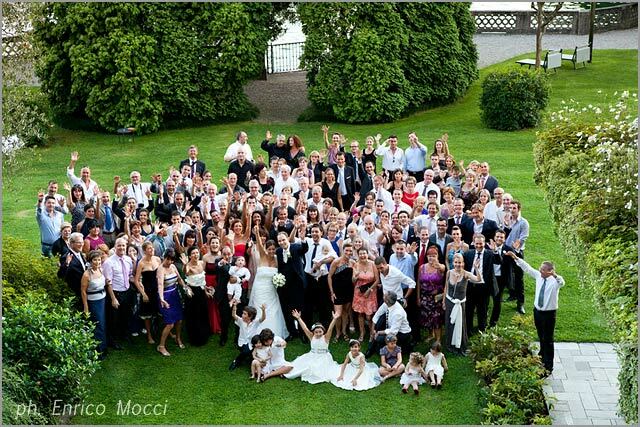 Laura and Lionel got married last Saturday in Pallanza. 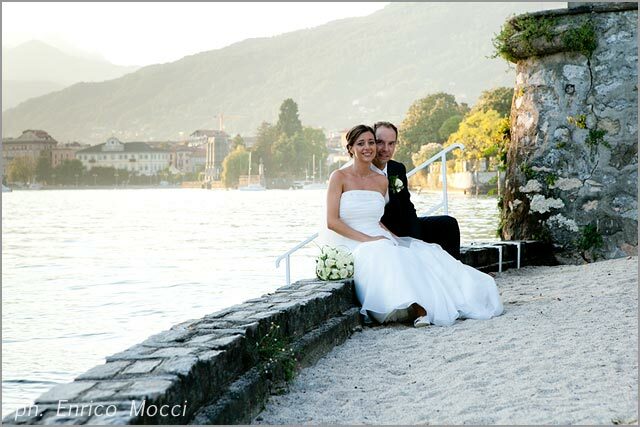 Here we are telling you about their unforgettable wedding on Lake Maggiore! 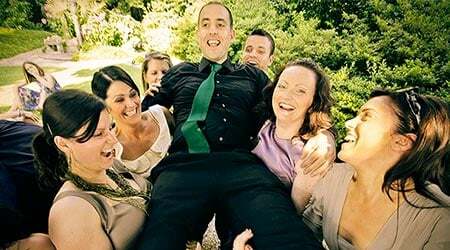 We are not often able to tell you about a wedding with all set of beautiful pictures few days after the event. 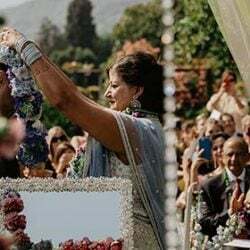 We usually post a Just Married post following a real post telling about the full event. This time we wanted to do something different, thanks to the great job of Enrico Mocci by ArteFotoArona that in only few days was able to give us the entire photo set. In this post we selected for you the most beautiful shots. Candid images full of emotions as always in Enrico Mocci works (like famous Daniel and Tessa Miss Holland for Miss Universe reportage). 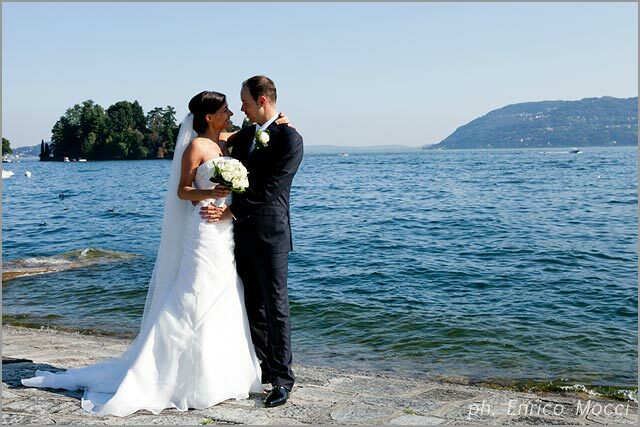 Laura and Lionel chose Lake Maggiore for their wedding in Italy. They opted for lake shores in Pallanza. 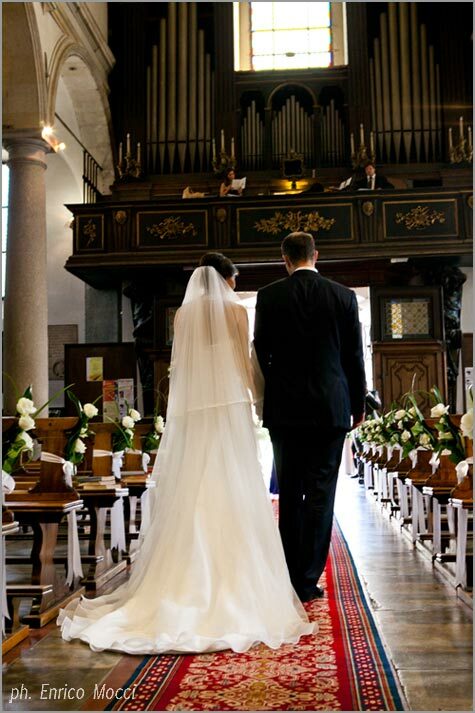 The catholic ceremony was held in Church of San Leonardo and the reception to follow in elegant Grand Hotel Majestic. 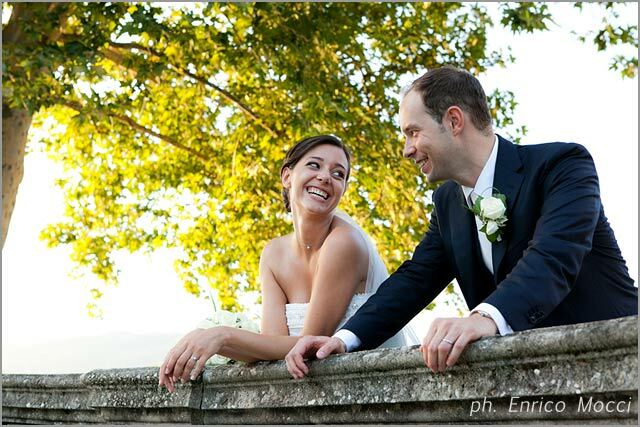 Laura and Lionel come from Luxembourg, they are in love, sweet and very friendly. It was a pleasure working with them! As floral designer, I’ve been contacted by Lionel more than one year ago. 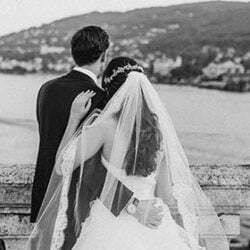 Since the very beginning bride and groom had very clear ideas on their wedding. 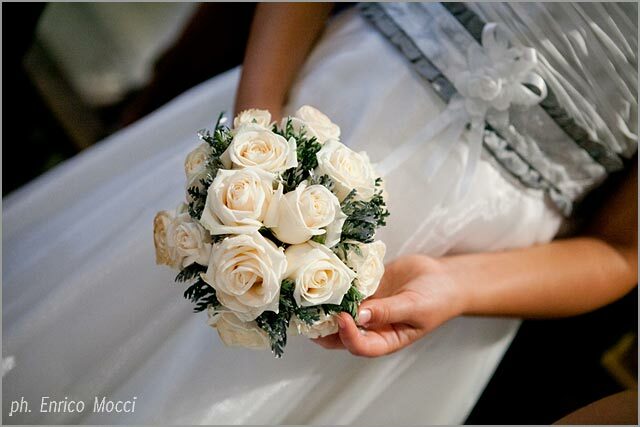 They opted for white as main color for floral decorations and wonderful Avalanche Roses acting as main characters! Laura and Lionel’s Big Day was on 20th of August. 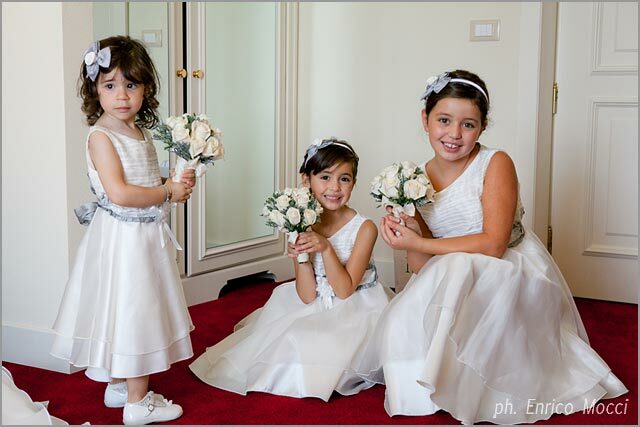 With the bride and groom there were three sweet flower girls….have a look at them…aren’t they lovely? Their little bouquets matched perfectly bride’s one with but with some little leaves of Cineraria Marittima in light gray to match their dresses too. In San Leonardo church we opted for four big composition at the entrance and on the sides of the altar. To enhance the scenic effect there were some other decorations on the pews all along the aisle, from the church entrance to the bride and groom’s chairs. 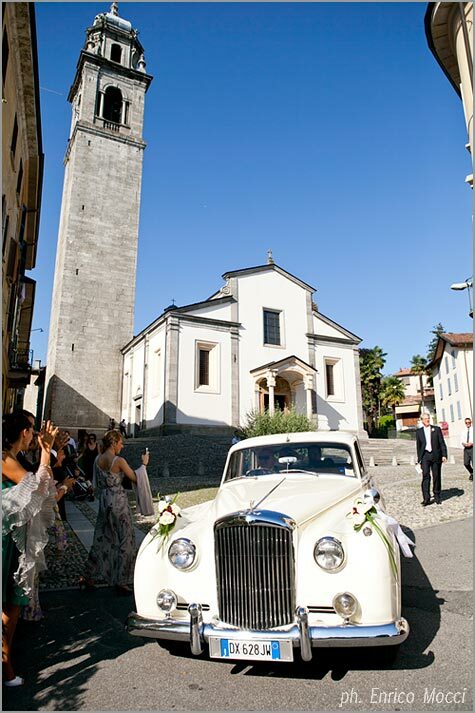 Outside the church there was a very chic Bentley car of 1968 (rented by Laura Gioielli Autodepoca). 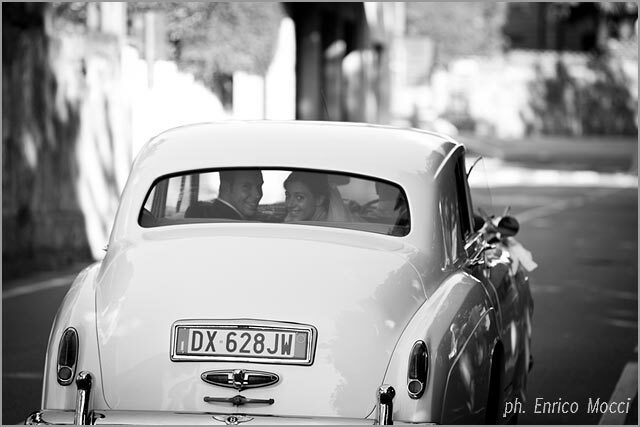 It was waiting for bride and groom to drive them to Grand Hotel Majestic, Lionel and Laura’s reception venue. 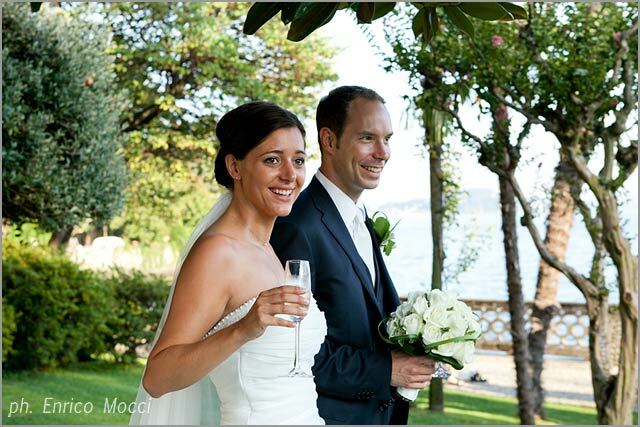 Wonderful gardens of Grand Hotel Majestic just on the shores were the perfece frame for Enrico Mocci’s shots. 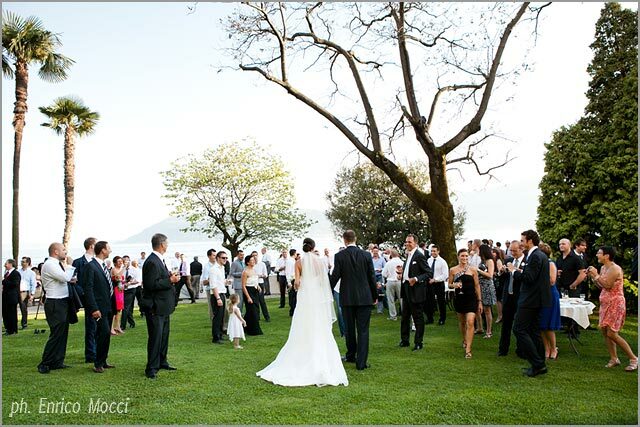 You can see in them the atmosphere and emotions of this wonderful day for Laura and Lionel. 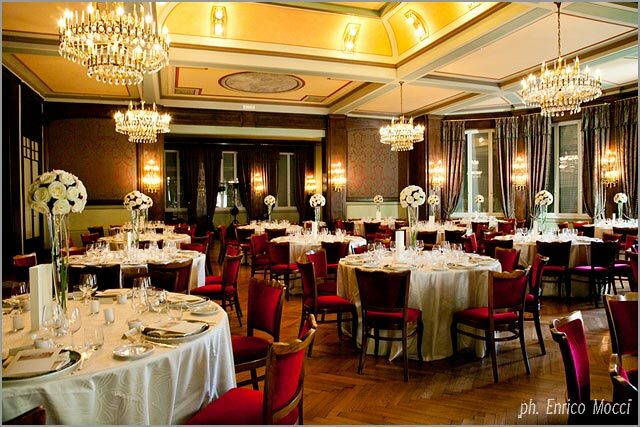 After the aperitif in the garden the dinner was held in Toscanini Room. This is one of the most precious room for a reception on Lake Maggiore with antique furniture, rich curtains and crystal chandeliers. The choice was great considering the very hot day – we had about 38 degrees Celsius. 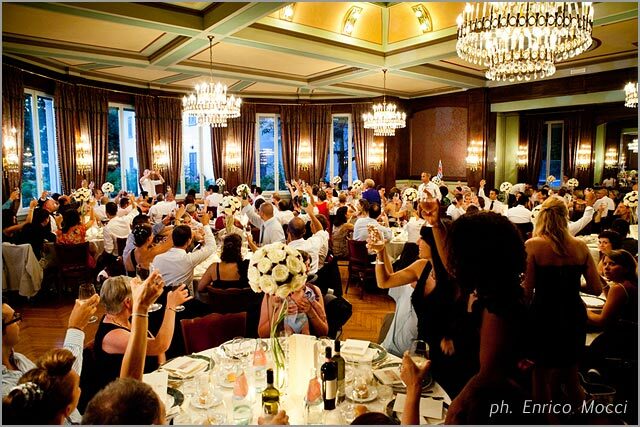 Toscanini room had a air conditioning system which helped to refresh the ambient without tents or fans. This is something to consider too! As far as the floral centerpieces are concerned we decided to go for round shaped compositions on a base of glass cones. 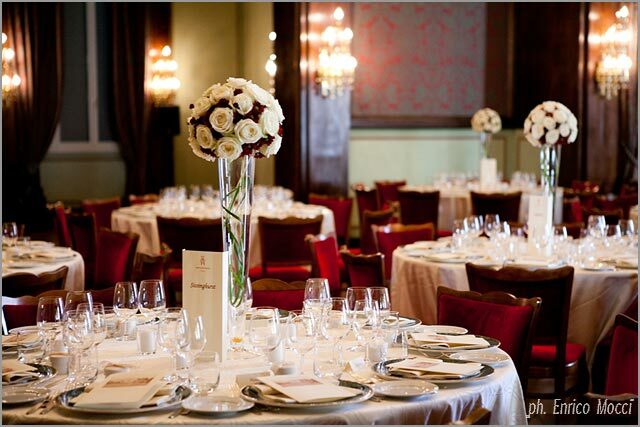 This choice was used also in occasion of Jennifer and Oliver wedding to Grand Hotel Majestic too. 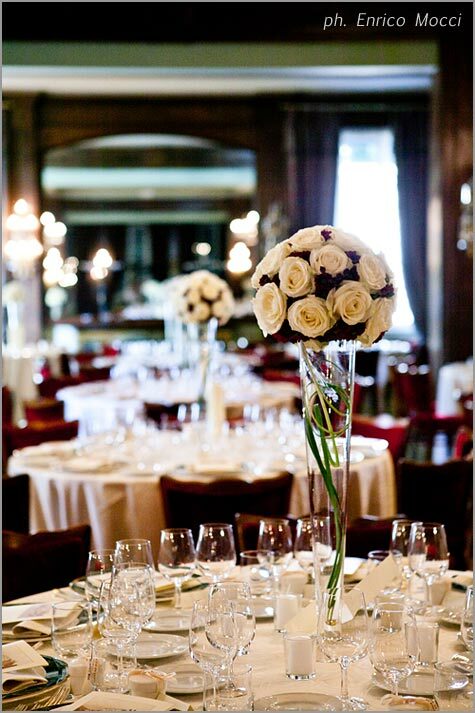 This time the touch of color to accompany white roses were little dark red daisies matching the furniture in Toscanini Room. The final result was very classy as it was all Laura and Lionel’s wedding. 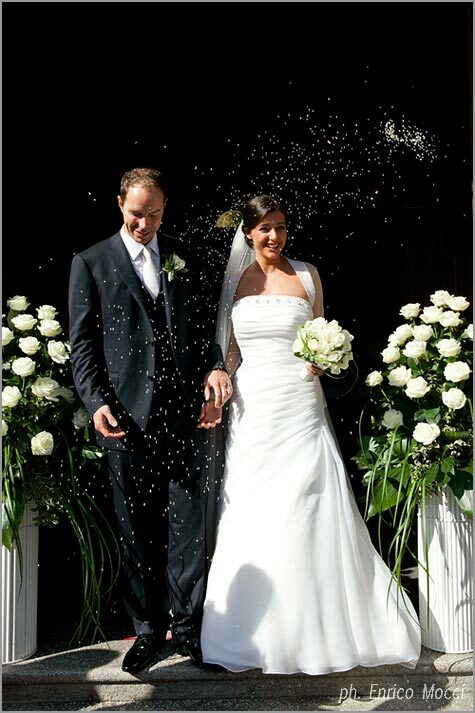 As floral designer it was a pleasure for me working with this sweet couple! 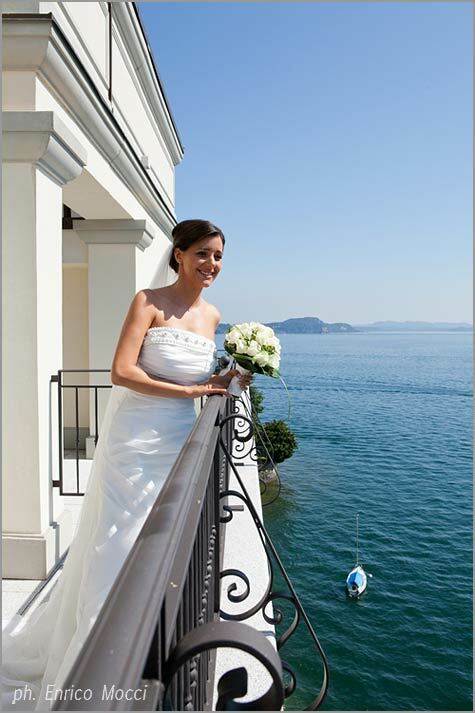 All our best wishes to Laura and Lionel for endless happiness from all Italian Lakes Wedding Team! 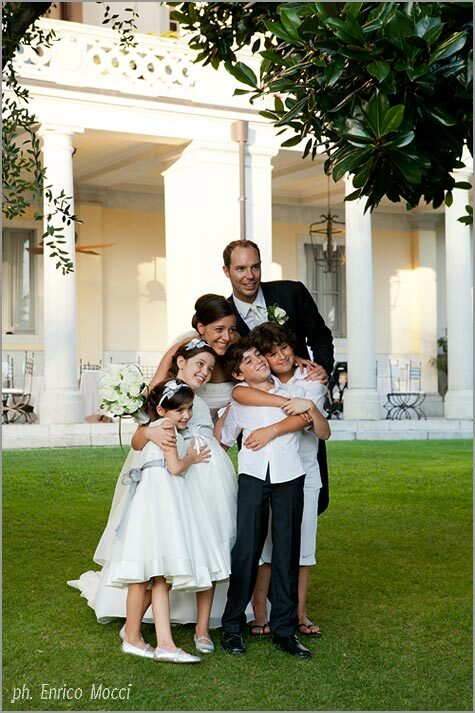 Together with Monika, Paola is La Piccola Selva floral designer. 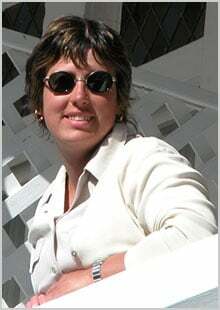 She is part of La Piccola Selva team who are specialized in floral arrangements and lovely bridal bouquets on Lake Orta and Lake Maggiore. 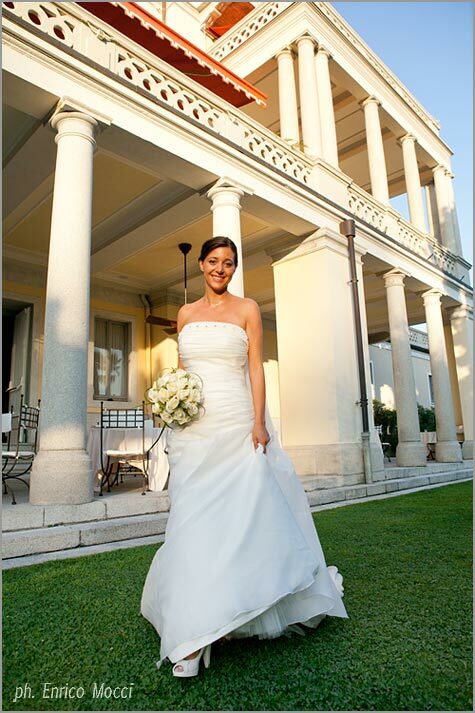 She will be able to add a final touch that could turn your wedding in an even more special day!